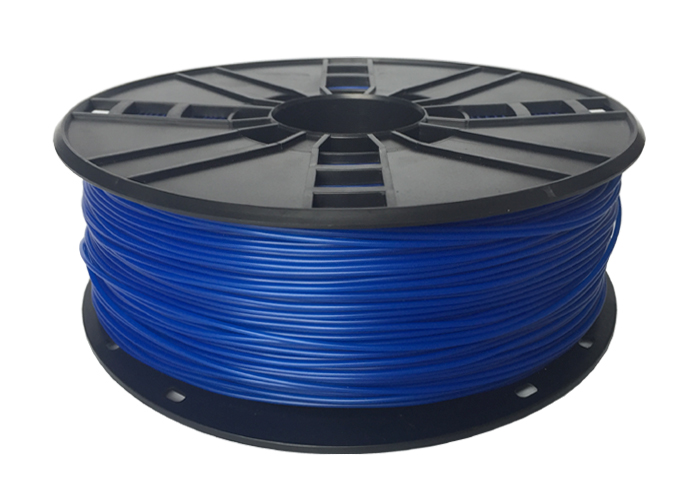 Easy to use, strong and flexible filaments have arrived for 3d printing. A material that was once extremely hard to print has been fine tuned in recent years and is now as easy to print as PLA or PETG. Set your build plate temperature to 40-50C during the printing process. If your prints are not sticking well to the build plate, apply a thin layer of glue stick before starting your next print. If you're experience any issues with the layers of your print bonding together, increase your extruder temperature by 5 degrees. Check your filament box and printer type for exact temperature and speed specifications. Developed to allow anyone using desktop machines to 3d print parts such as durable prosthesis, cosplay outfits, cell phone cases and high flexible industrial parts. 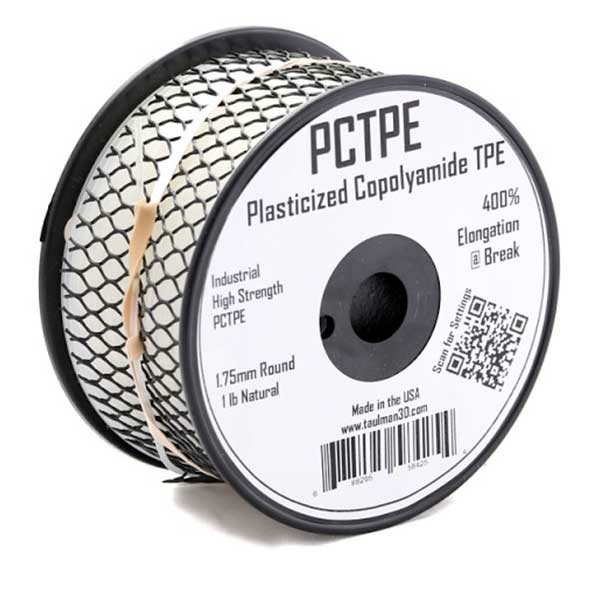 PCTPE is for flexible parts that need high durability. 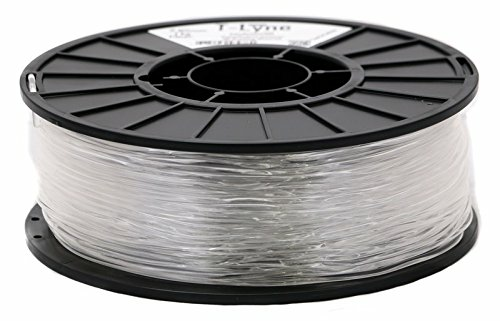 A one of a kind, crystal clear filament, designed to have glass like aesthetics, flexibility and durability all-in-one. This is a material developed in partnership with Dow Chemical. Easy to use, flexible filament that comes in a variety of different colors.